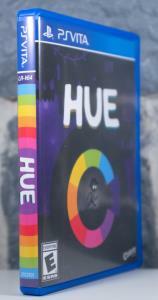 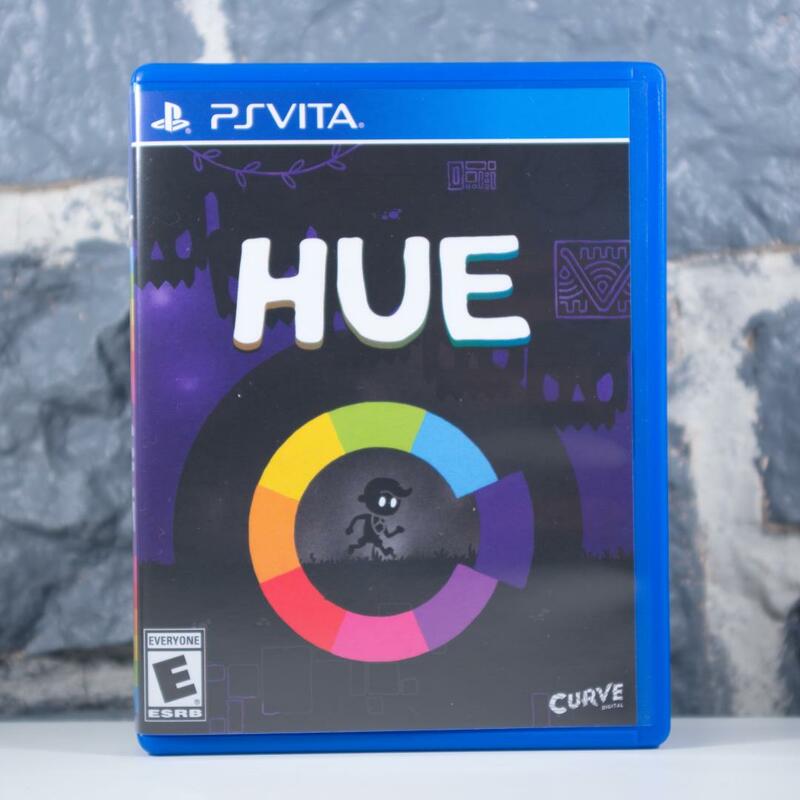 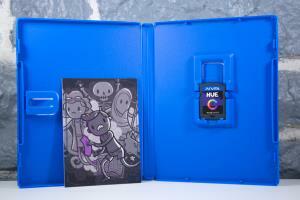 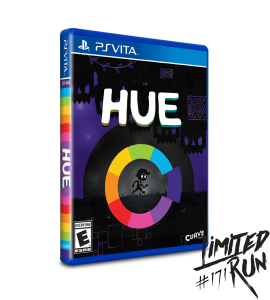 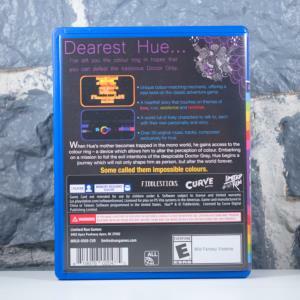 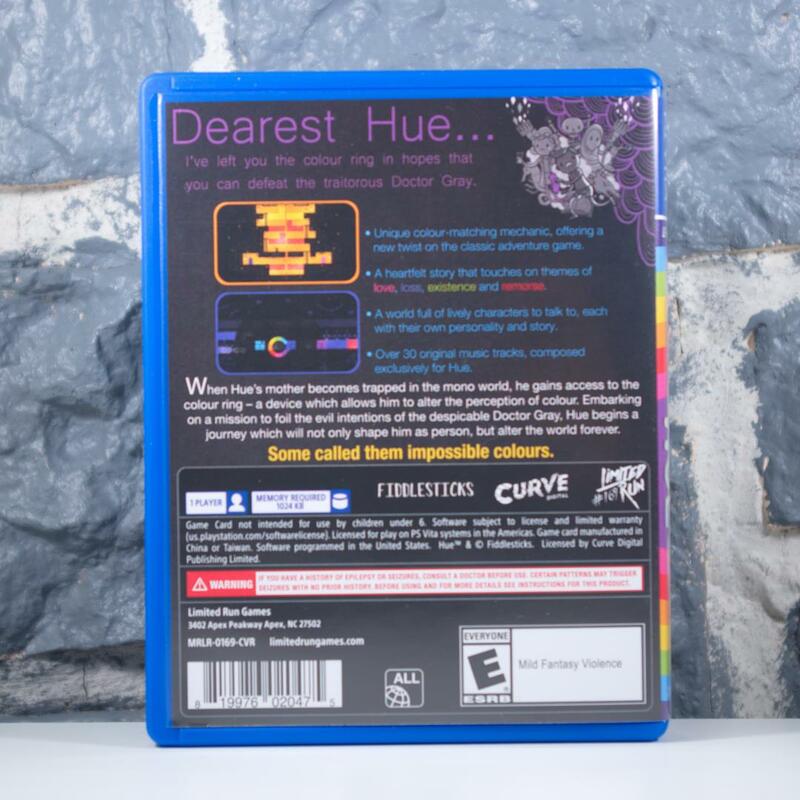 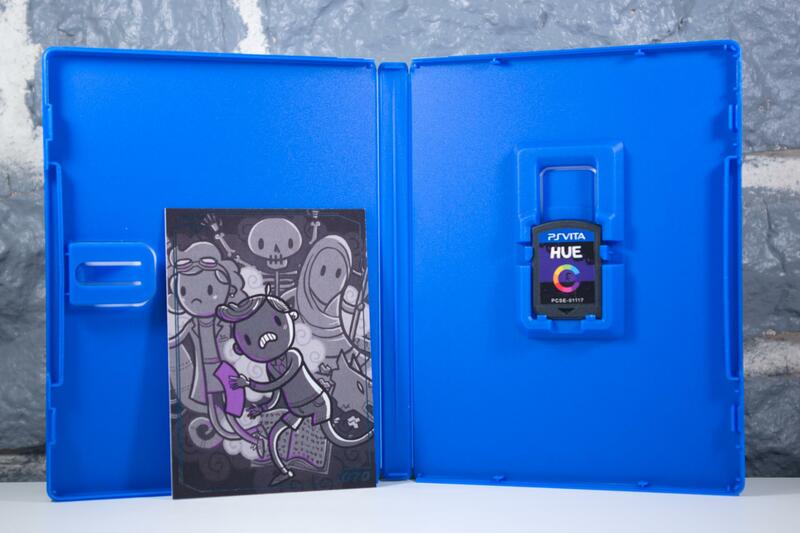 Hue on physical cartridge for the PlayStation Vita. 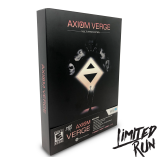 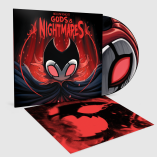 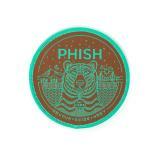 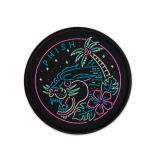 Limited to 2,300 copies available worldwide. Region free.